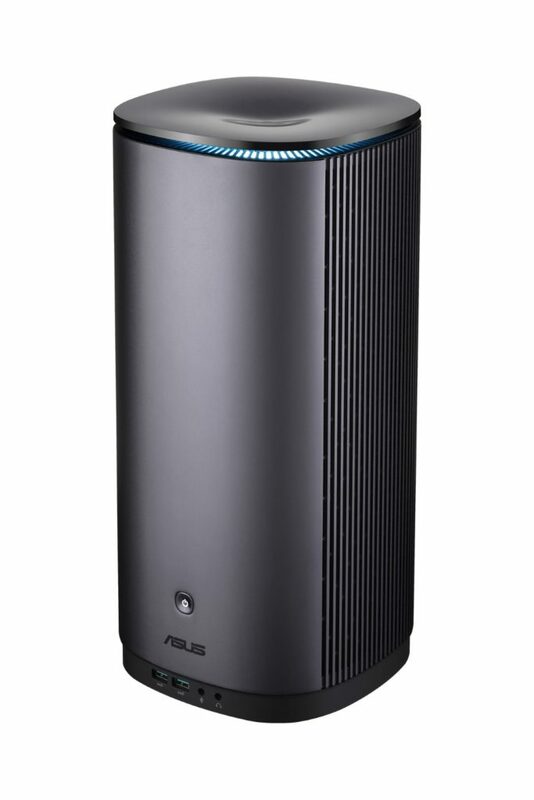 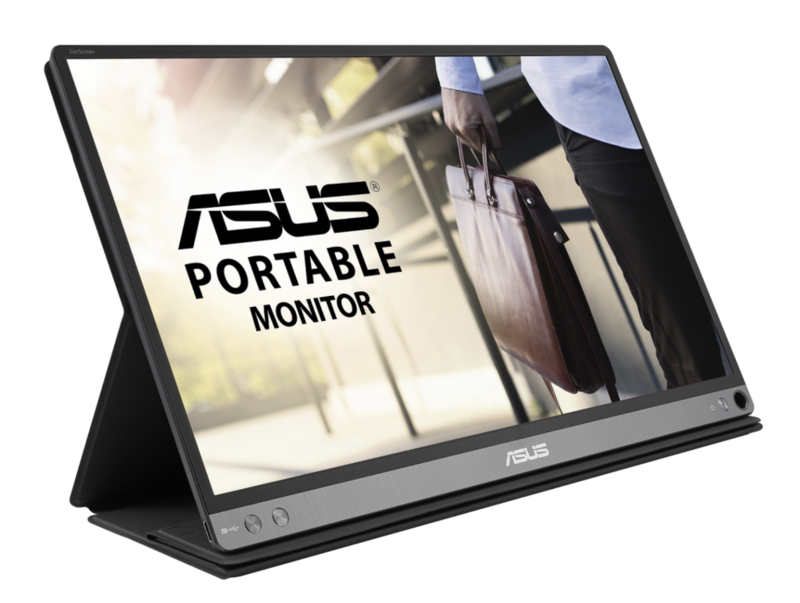 ASUS today presented a new lineup of business, home and gaming innovations at the Incredible Intelligence 2018 Asia-Pacific region launch event. 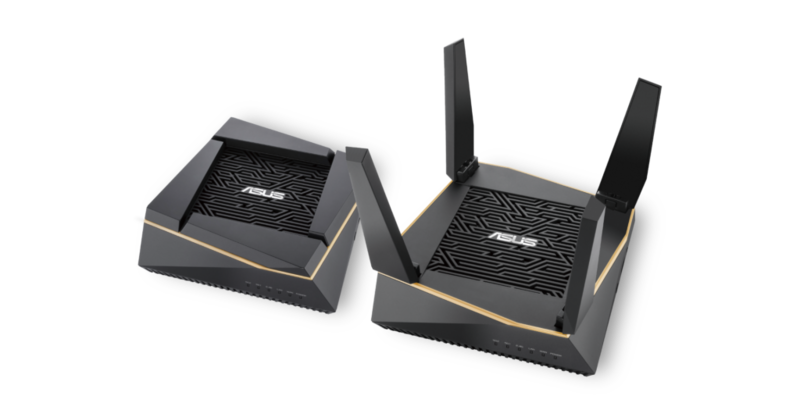 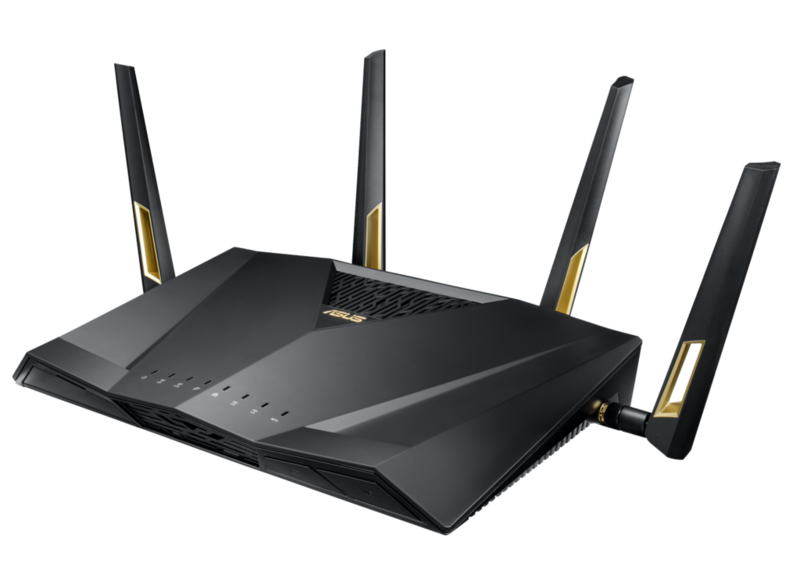 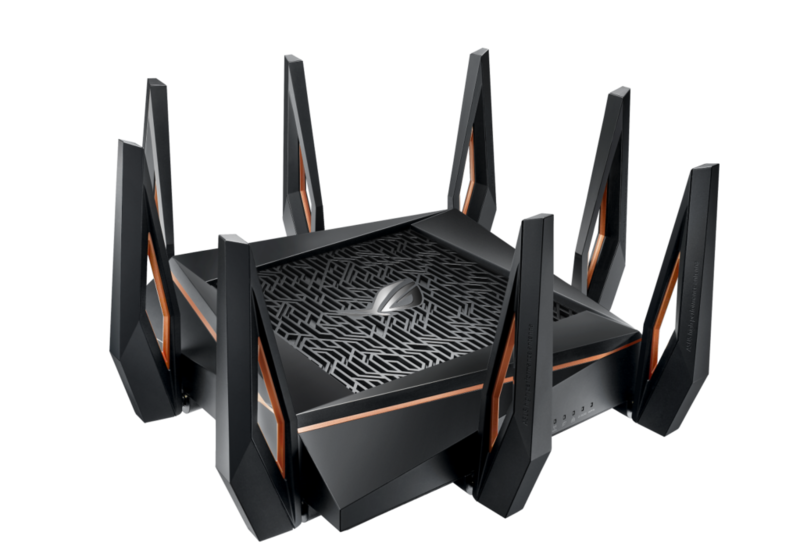 Event highlights included the debut of the Zenbo Junior robot, ROG Maximus XI Apex motherboard and ROG Strix XG49VQ gaming monitor. 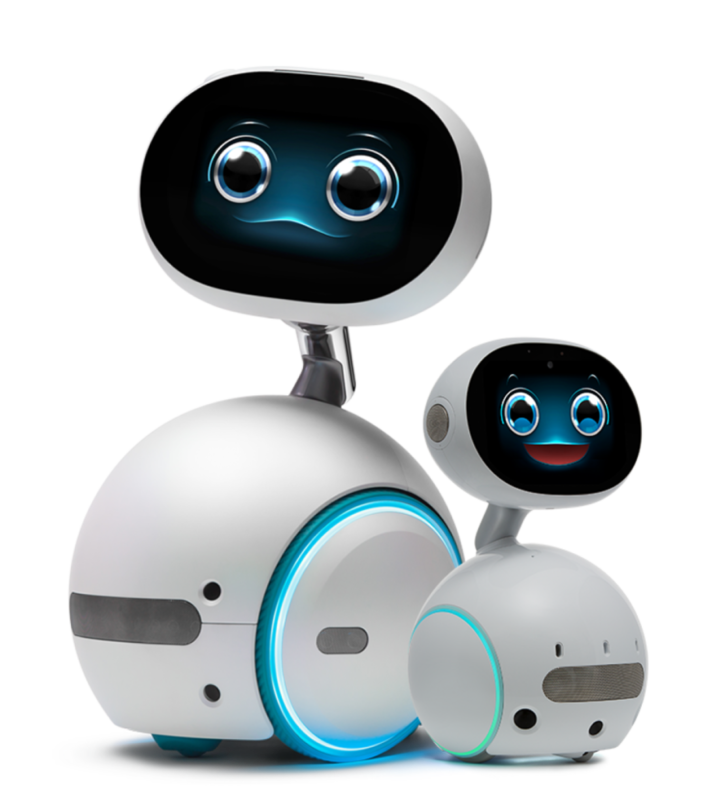 Zenbo Junior enables developers, system integrators and business partners to create and deploy robotic solutions for various business applications and to engage with customers in novel and compelling ways. 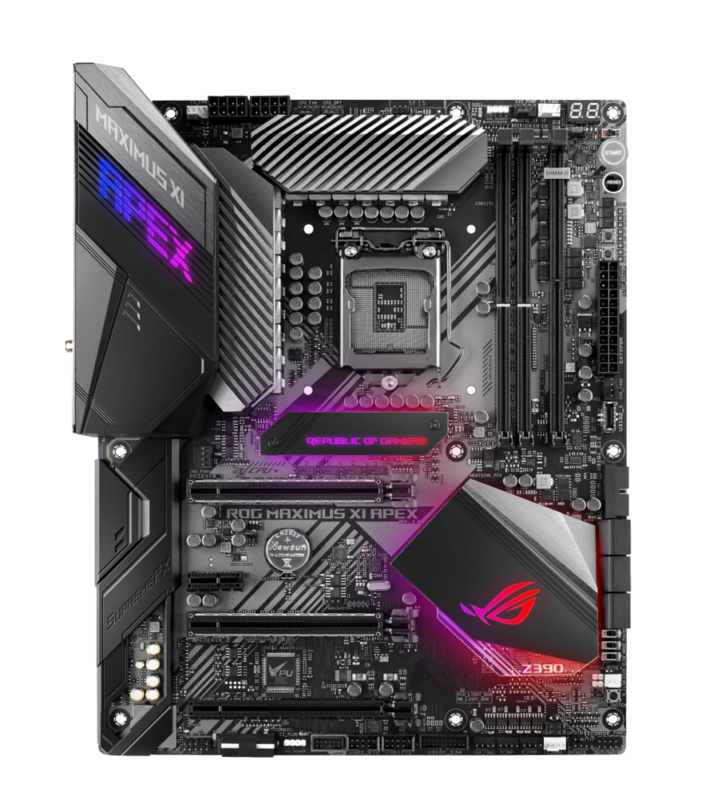 ROG Maximus XI Apex is a premier motherboard with extreme overclocking capabilities, including enhanced Extreme Engine Digi+ with dual ProCool 8-pin power connectors and Overclocker’s Toolkit, which offers a condensation detection circuit, Probelt and additional hardware-level controls. 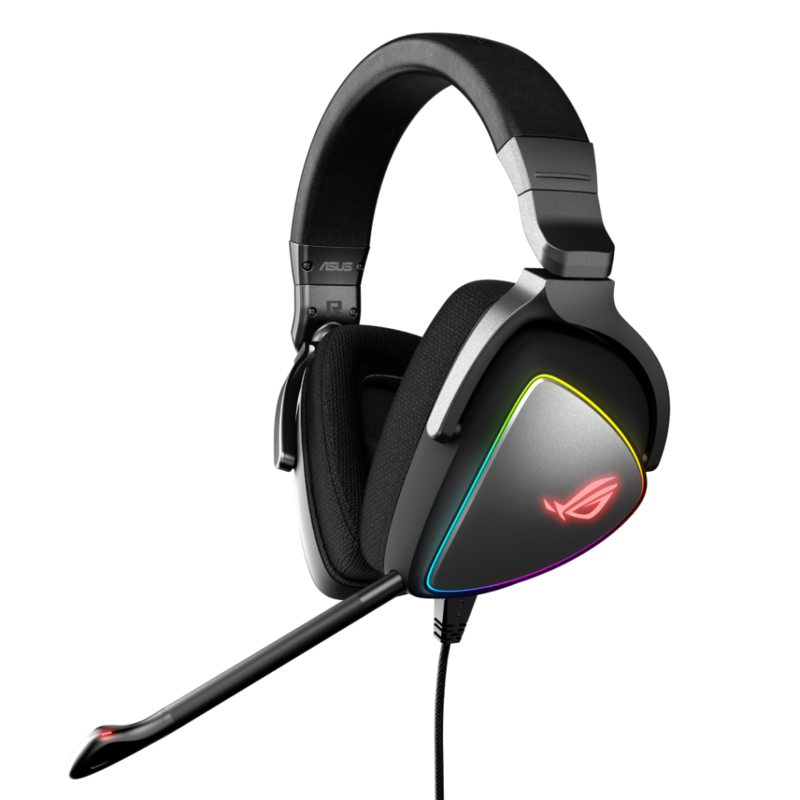 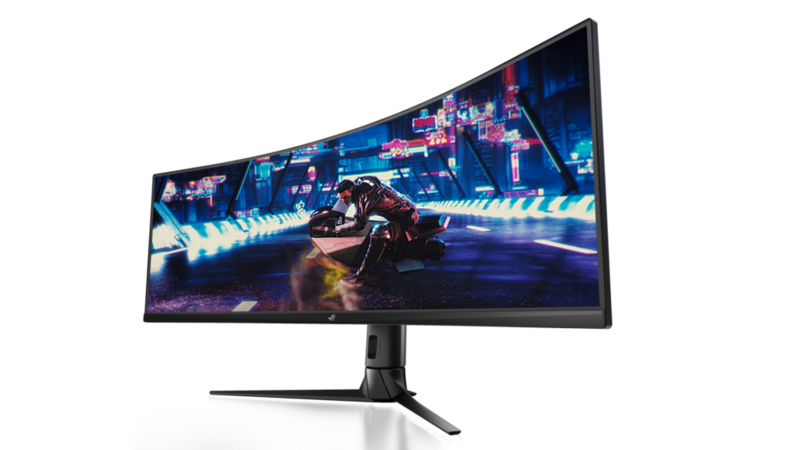 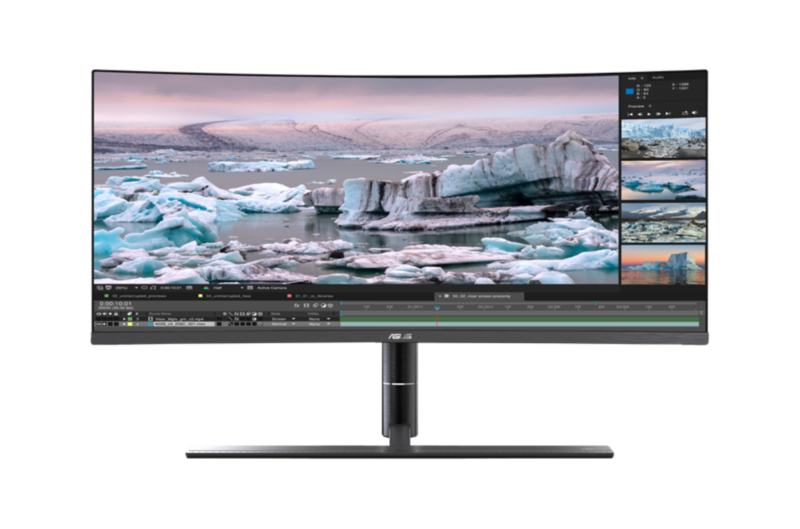 ROG Strix XG49VQ is a massive 49-inch 1800R curved HDR gaming monitor featuring Double Full HD (3840 x 1080) resolution, a 32:9 aspect ratio and a 144Hz refresh rate that envelops viewers with true-to-life visuals and provides super-smooth gaming experiences. 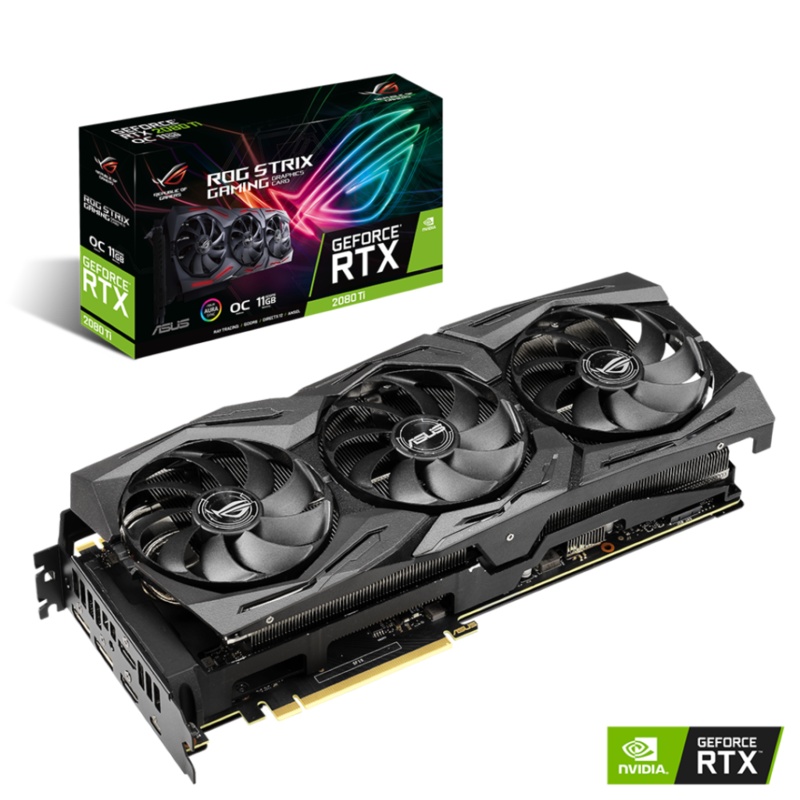 All ROG Strix graphics cards are produced using Auto-Extreme technology, an automated manufacturing process that sets a new standard in the industry. 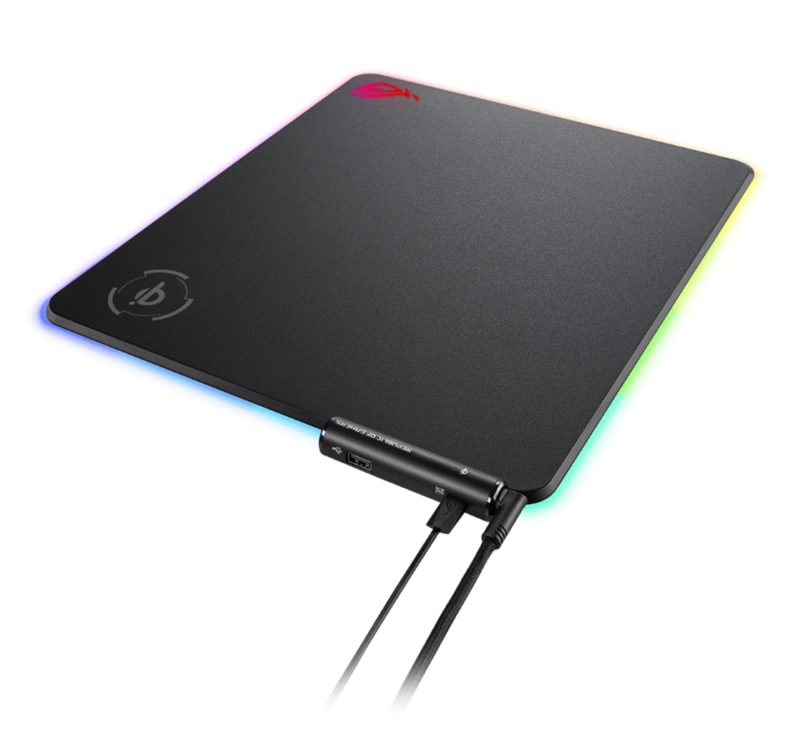 Its single-pass soldering process reduces thermal strain on components and avoids the use of harsh cleaning chemicals, lessening environmental impact and manufacturing power consumption while producing a more reliable product.